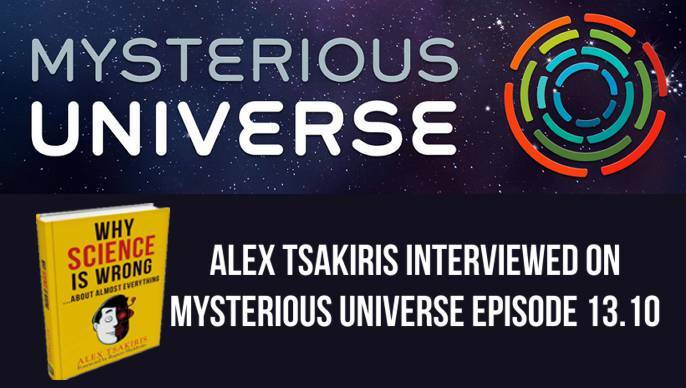 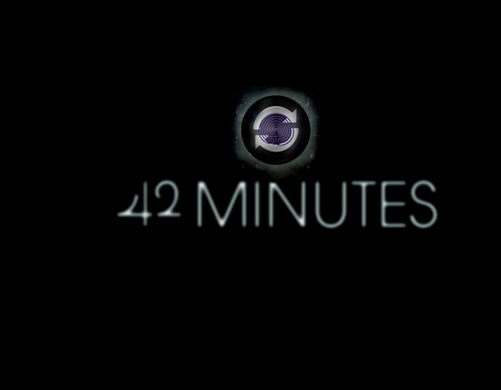 I really enjoyed this 45-minute interview with Ben and Aaron from Mysterious Universe. 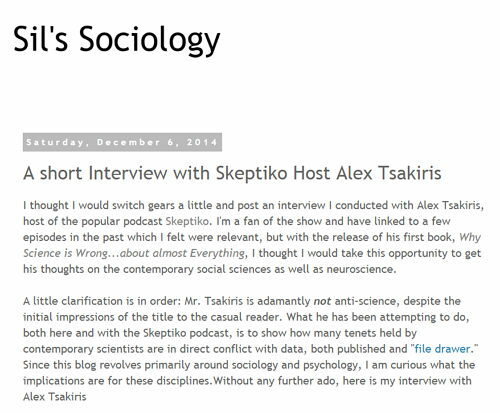 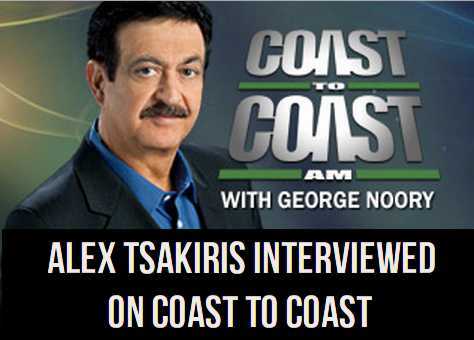 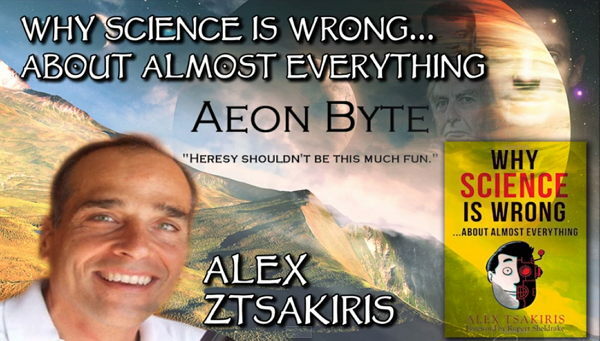 We talked about Skeptiko, Why Science is Wrong, and this silliness of Materialism. 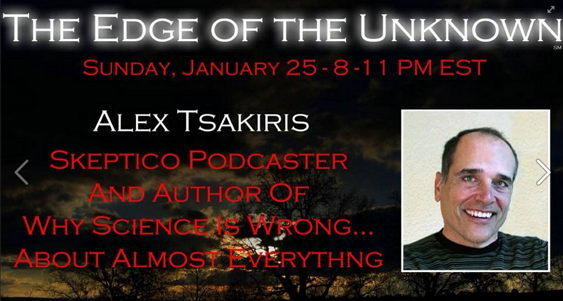 I’m looking forward to talking with Seriah on his excellent radio show: www.wheredidtheroadgo.com You can listen live on Saturday January, 10 at 11 PM EST.